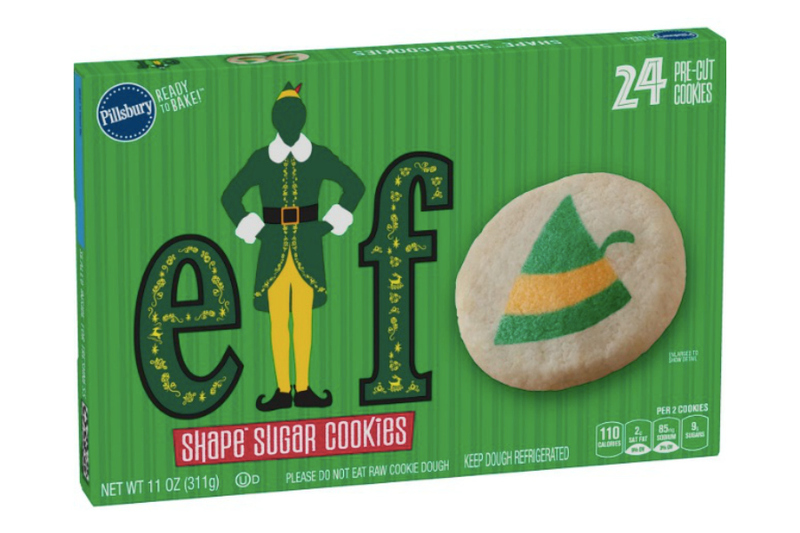 Elf cookies, you guys! BUDDY THE ELF COOKIES! 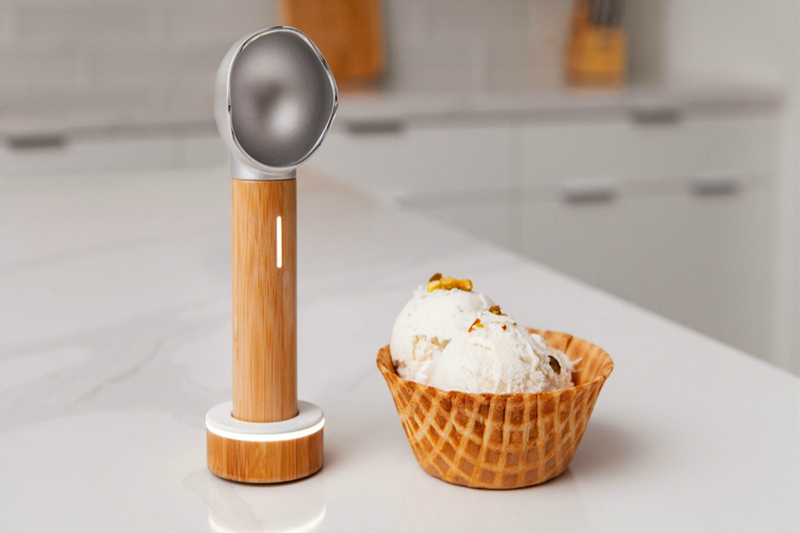 The SVANKi heated ice cream scoop. What a wonderful time to be alive.